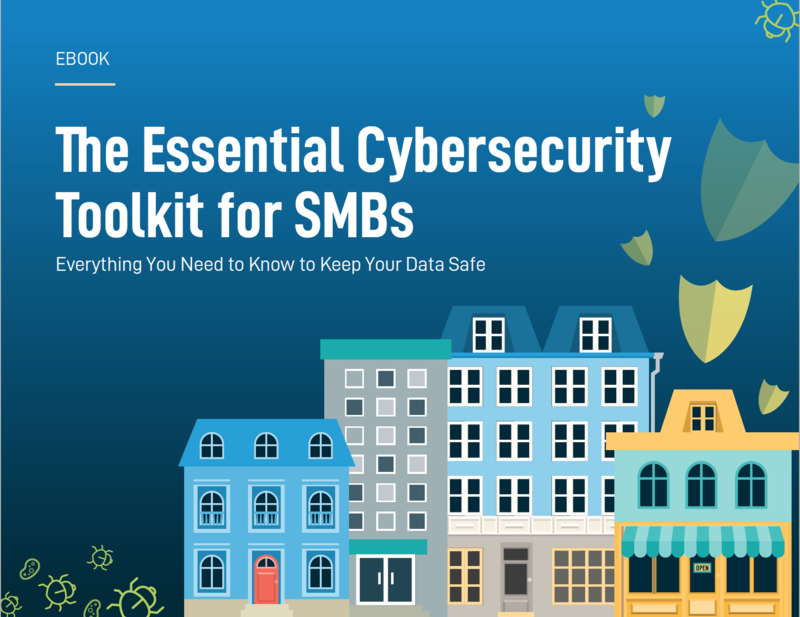 Everything You Need To Know To Keep Your Data Safe! In a report from AT&T, 62% of businesses acknowledged they experienced some sort of a cyber attack. In 2017, these incidents have become even more common.